Tejon Ranch is one of the top Rocky Mountain elk hunting destinations in the United States. Our Trophy Elk Hunt is a one-on-one guided experience with an expert guide to help locate trophy bulls on the 270,000 acre private ranch. Hunters have averaged a gross Boone and Crockett score over 380” for the past 5 years. We are confident that we will help you find a bull of true trophy caliber. 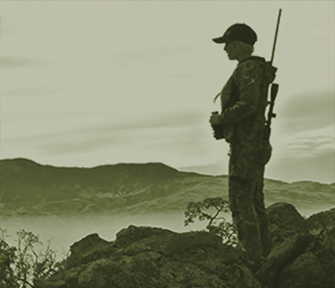 Tejon's guides have been hunting on our ranch for years and are experts in locating animals and navigating our terrain. Elk hunters have the benefit of two guides per hunter for the duration of the hunt, ensuring the best possible opportunity to harvest a trophy and a truly memorable hunting experience. As a Tejon hunter, you’ll spend your nights right on the Ranch in our private, fully equipped hunting lodges. Each lodge provides hot showers, towels, bedding and a full kitchen for overnight stays. Over the six-day period, you'll be provided with all meals starting with dinner prepared by our staff your first night on the Ranch. You'll receive a continental breakfast each morning, lunch and dinner each afternoon before the evening hunt. 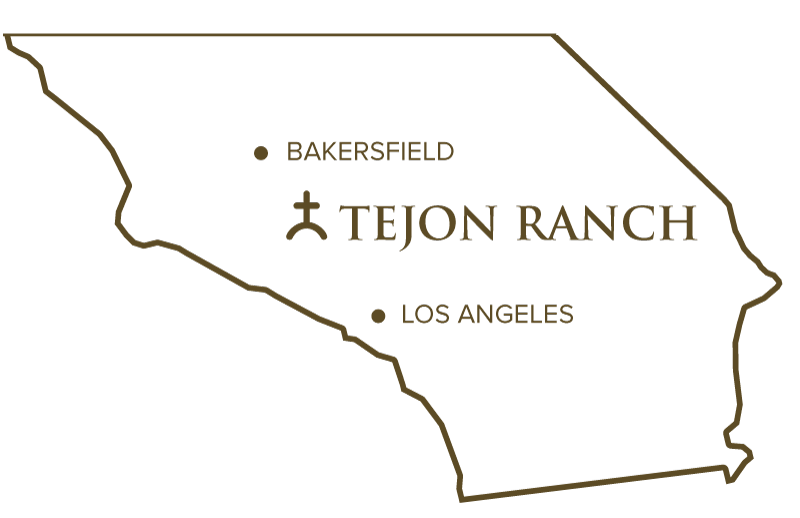 “I have been hunting the Tejon Ranch for fifteen years on both guided and unguided hunts...hunting Tejon is a truly extraordinary experience."